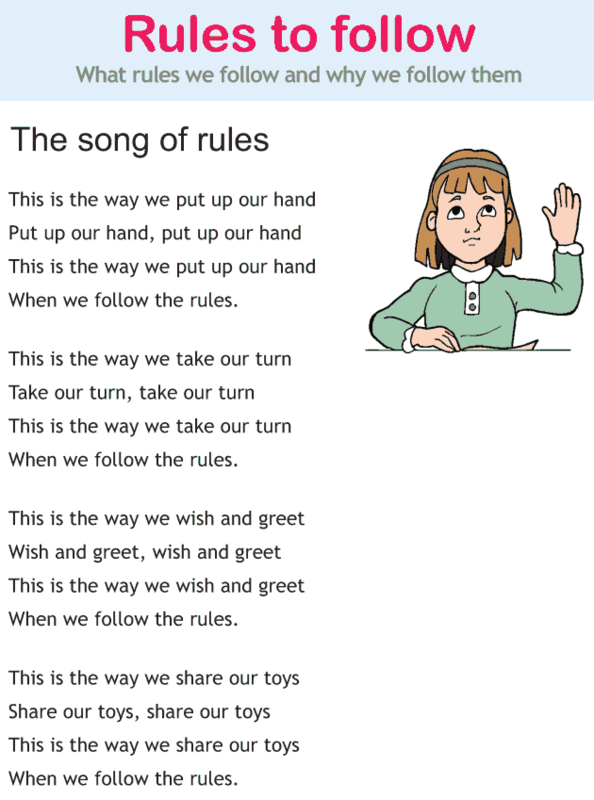 Here is a song of rules. 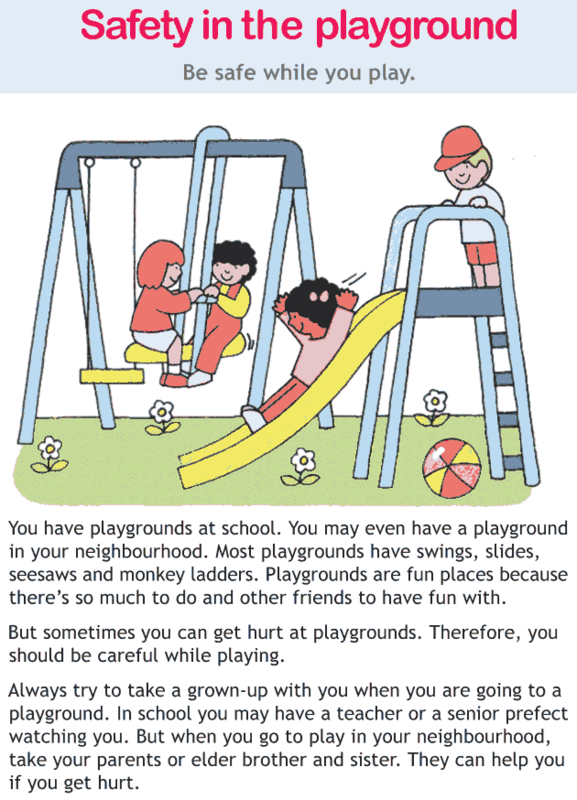 Read, enjoy and learn! Did you know that even a very small fire can burn down a whole house? So how do you keep yourself safe from fire? 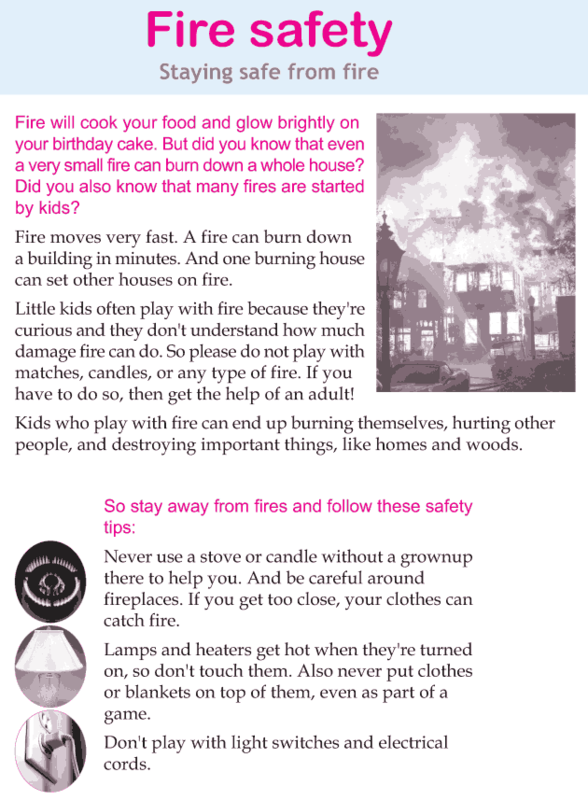 This lesson is about the safety tips you should follow to avoid the mishaps caused by fire.